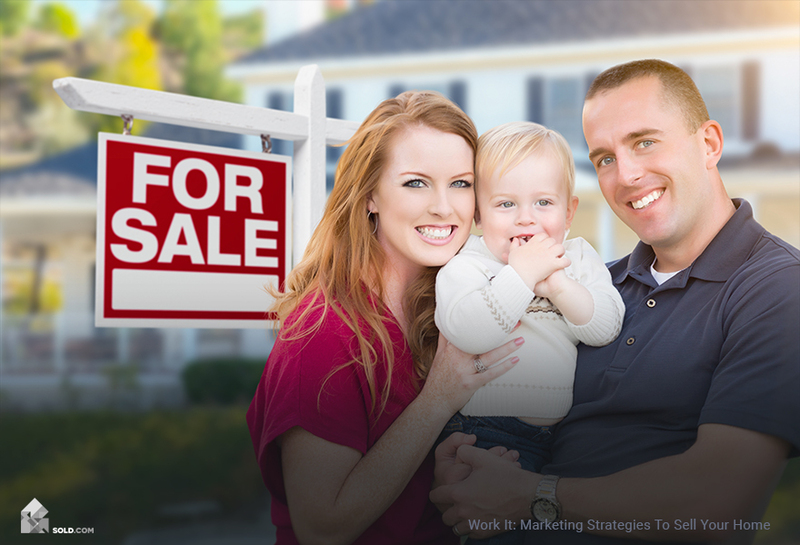 Whether you’re working with a realtor or selling on your own (FSBO), creating and implementing a robust marketing strategy is a key aspect in how to sell your home by getting it in front of its ideal buyer. Unless your home is already in demand due to its location or some other distinct feature, getting it listed on the MLS (Multiple Listing Service) is only the beginning of the marketing process. Take a well-rounded approach to getting the word out about your property so you can be even more likely to connect with your home’s target audience. Before you do any of that, make sure you visit Sold.com and take the Home Seller Quiz. It’s free and easy! Simply answer a few questions about yourself and your property, and your best home selling options will be offered up. After you decide how you’ll sell your home, you can concentrate on how to market your home. Reposting the ad on Craigslist is yet another free and easy way to reach a broader audience. If you have basic video editing skills, creating a virtual tour of your home can give prospective buyers a chance to take a look inside from afar. And never underestimate the power of a simple real estate website to use as your property’s calling card. Registering an address-centric URL (i.e. 123sesamestreet.com) creates credibility and cache. Creating a fetching flyer is an effective analog way to market your home. Enlist a design-savvy friend (or hire a graphic designer) to create a one-sheet that shows the beauty of your home with all pertinent details, including the contact info for you or your real estate agent. From there, post it up in local businesses, on bulletin boards in your neighborhood, and beyond. Another tactic is to post an ad in your local newspaper’s classified section. Sure, it’s old school, but classified ads are an enduring way to appeal to a diverse clientele near you. A classic way to get noticed? A “For Sale” sign out front! Post a tastefully designed, easily legible sign in the front yard (two signs for a corner lot), and if applicable, ask your neighbor at the end of the street for permission to post in their yard for maximum exposure. Appealing to passersby is an easy way to reach an audience that’s inherently interested in your location. Hosting an open house — listed on the sign, online and via flyers or postcards — is yet another way to drive traffic to your home. Kickstart the selling process by getting the word out across many channels. Use all avenues available to get your listing exposure to the right audiences – from a good old-fashioned “For Sale” sign and open house to a social media blitz and virtual tour. Before you know it, your home will practically be selling itself.